We are committed to providing a safe and welcoming environment for all members and guests. Our mission statement and core values serve as a basis for our Code of Conduct. Consistent with these guiding principles we expect individuals to behave in a manner that is caring, honest, respectful and responsible at all times when on the YMCA campus or participating in our programs. • The use of video recorders, cameras, cell phone cameras, or any other device to record or take pictures in the locker room or other private setting is not permitted at the YMCA. Please immediately report to the manager on duty any behavior that seems inappropriate or suspicious regarding this matter. Participation in YMCA activities and facilities by sexual offenders is denied and participation privileges will be revoked for any current member, participant or guest who is listed in the National Offender Registry. Please notify staff if you have questions or need assistance. 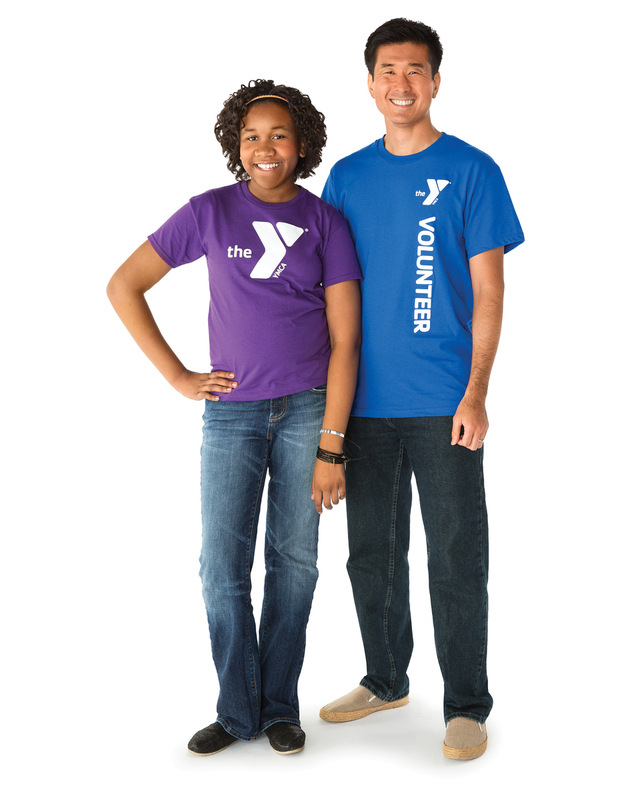 The staff of the YMCA reserves the right to determine the appropriateness of behavior to ensure compatibility with the YMCA mission and Code of Conduct. Reported incidents will be addressed by the Executive director. Behavior that is contrary to our mission and core values may result in either suspended or terminated participation privileges.